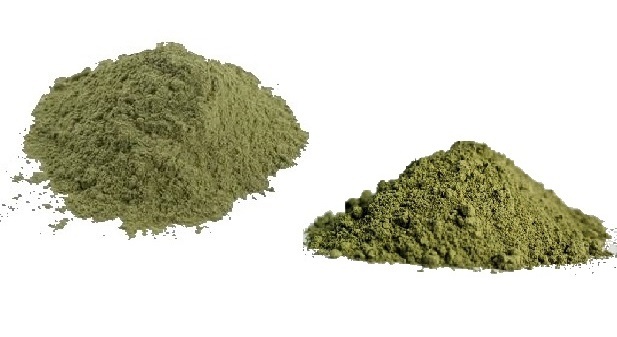 We combine Red Vein Maeng Da, Red Vein Borneo, and White Vein Borneo Kratom in equal parts for this special blend. 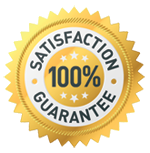 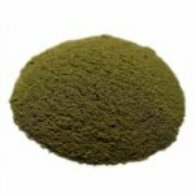 This is an amazing house favorite and, in our opinion, the best overall quality vs. price Kratom that we offer. 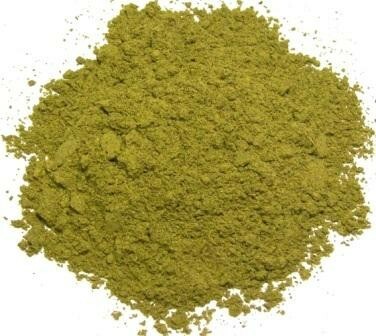 Before milling, the woody stem material is removed from the leaves, which provides for a well-balanced, fine and fluffy powder. 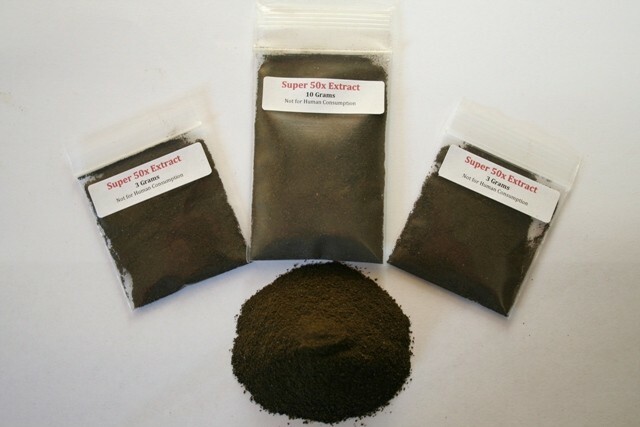 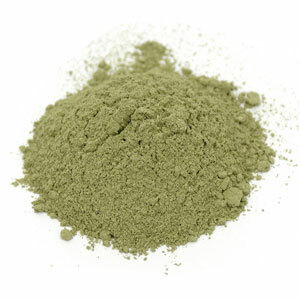 This is a high alkaloid strain that is similar to Bali, but uniquely different and prized by those who appreciate the subtle differences in various Kratom strains. 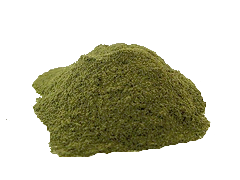 The leaves are handpicked and then dried indoors to retain maximum alkaloid content.